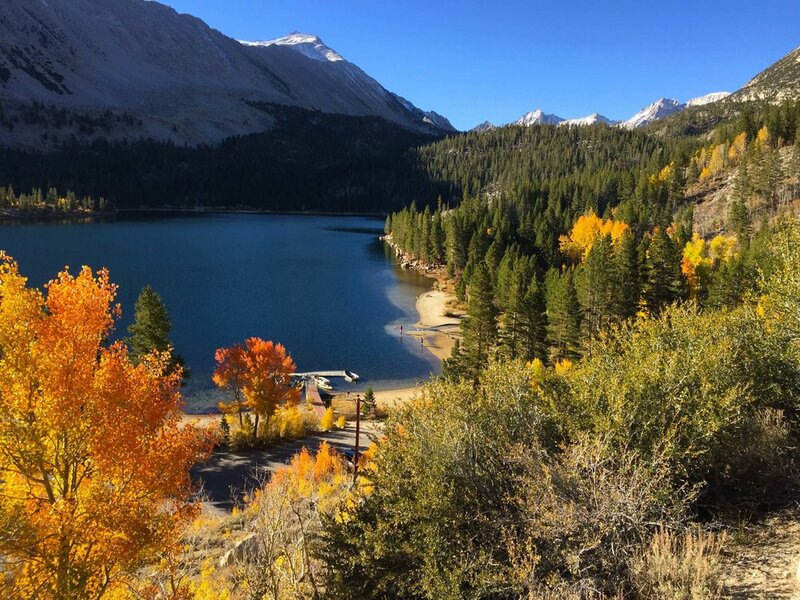 Spend a summer working in the heart of the beautiful Eastern Sierra! Rock Creek Lakes Resort is located at 9,700 feet in the mountains between Mammoth Lakes and Bishop. If you enjoy working hard and playing hard, come join our crew for the summer! The Resort is located at 9,700 feet. Potential employees must be okay with working at high altitude. Our season runs from the middle of May through October. Job responsibilities include cabin cleaning, waitering, dishwashing, cooking, maintenance, cashier and more! Job involves multitasking and being on your feet for 8 hour work shifts. Great customer service skills are a must! If you’re interested in working with us for the summer, please fill out the form below or send us an email.